1856: Buckingham Female Collegiate Institute | slate river ramblings . . . .
Gravel Hill P.O. Buckingham County, Va.
Whatever the situation was in 1856, the Institute did not close that December. According to Buckingham historian William Shepard, “it seems that most of the students were removed from the school by 1862.” Indeed, on the 1860 census, Rev. John C. Blackwell was enumerated as President of Buckingham Female Collegiate Institute, along with other teachers, a Steward and a Matron. Another grand structure lost to Buckingham. Wanting a local female school, the citizens of Buckingham County found a location and solicited funds in 1831 to build such an Institute. 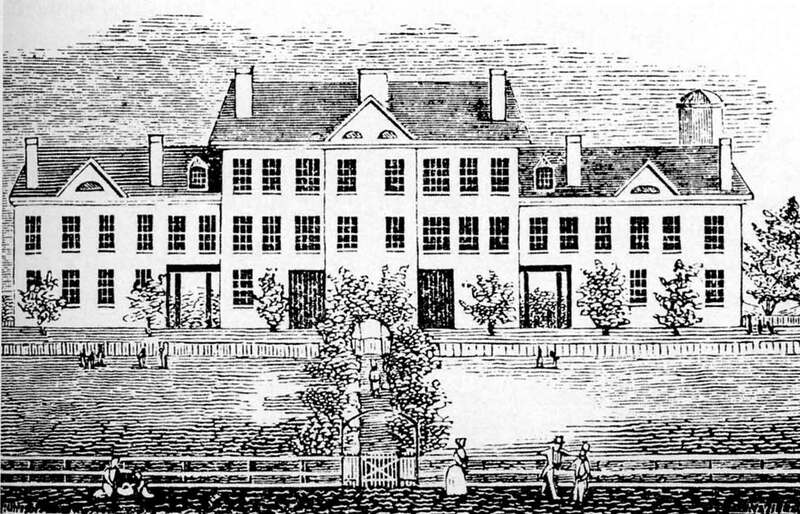 The Virginia General Assembly officially incorporated the Buckingham Female Collegiate Institute on January 13, 1837, making it the first college for women in Virginia, maybe even in the US. I just heard that a fire destroyed the main building in the early 1900s but the President’s House remained. This house was built about 1853 and I remember reading that it was very grand compared to other homes of college Presidents. It was listed on the National Register of Historic Places and was the last standing piece of history associated with this Female Institute. Unfortunately, in 2010, this was torn down. Many of us including HBI sent letters begging as the APVA had offered lots of options but the owners wanted it down; I believe for more pasture. Pictures were taken and we passed them around and the image was horrifying. Very sad day for Buckingham County.